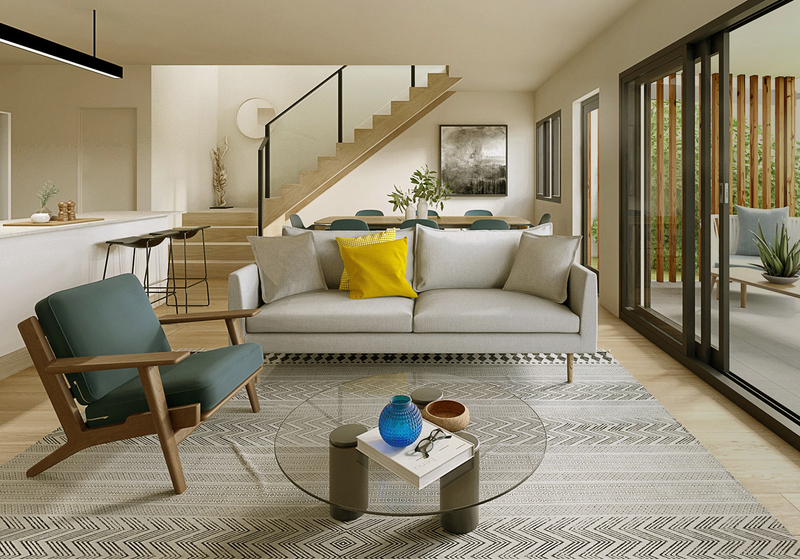 Coming soon, architecturally designed townhomes in leafy McDowell offer lavish amenities and quality finishes in an enviable location. 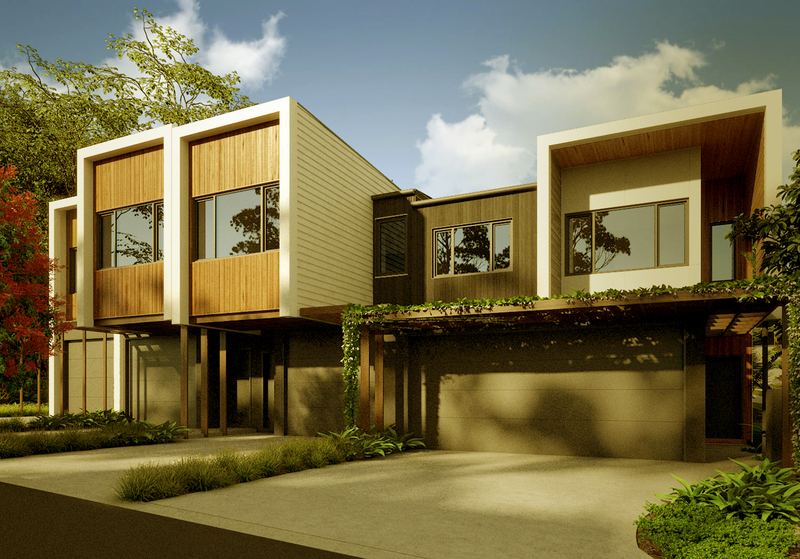 Each property reflects an intriguing blend of modern and contemporary refinement; every detail is thoughtful and designed to blend seamlessly with the bushland beauty of the area. 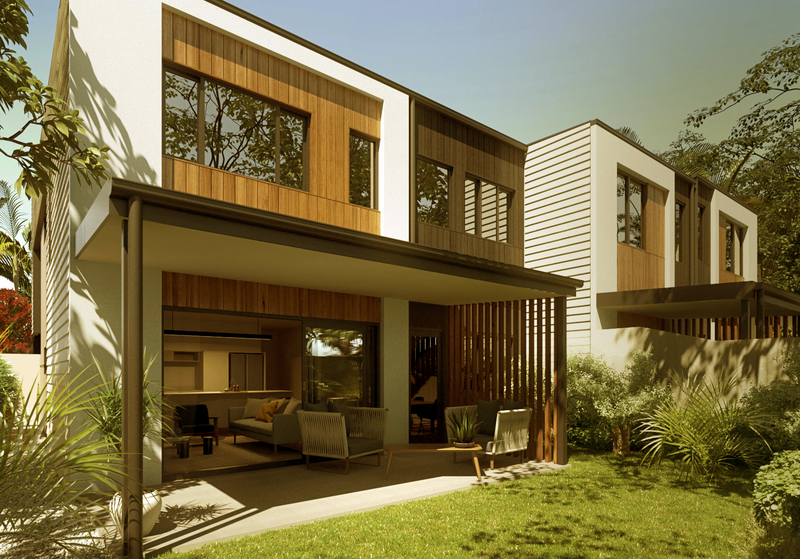 In McDowell, you can experience the best of Brisbane with ease, away from the hectic pace of inner-city life. Our townhomes are close to well-established public transport links, with all popular destinations within easy reach. Shopping, cafes, schools and healthcare are right on your doorstep.